Our bookseller and resident YA expert Rhiannon will lead discussions around a YA book every month. Join us to share insight and chat about the highs and lows of each month’s pick. Open to young adults and adults alike, but recommended for ages 15 and up! 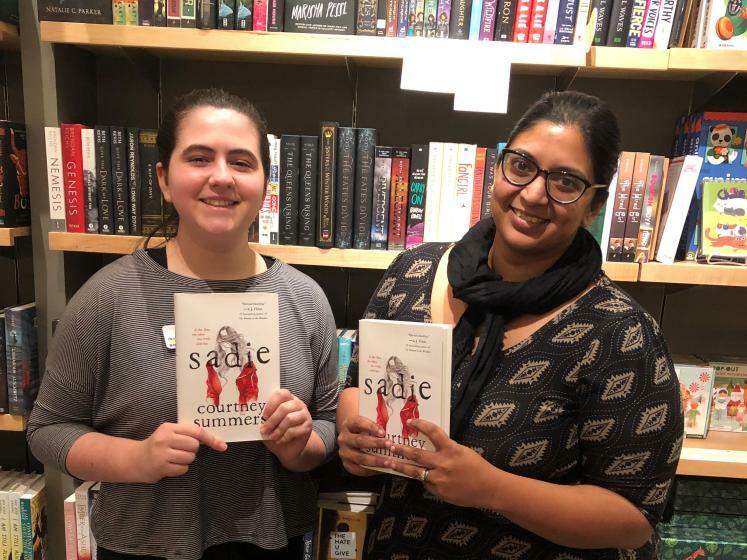 Our book for this month is Sadie, a propulsive and harrowing thriller about a young woman trying to get to the bottom of her sister’s murder, and the man who has a podcast following her.